PZAF is an annual conference organised by and for postgraduate/graduate students and early-career professionals in the field of zooarchaeology. It was originally founded by Richard Madgwick (University of Cardiff) in 2009. PZAF provides the opportunity for young researchers to present their new projects in an informal environment. For many students and early career researchers, PZAF represents their first experience of interaction, exchange of information and mutual learning with their counterparts from different countries. It therefore provides the opportunity for students to be exposed to different research traditions and approaches and to foster academic networking among the wider community of upcoming zooarchaeologists. In October 2017, PZAF became an ICAZ Affiliated Group. The first PZAF meeting took place at Cardiff University (UK) in November 2009. The second meeting was held in August 2010 in Paris (France) during the 11th ICAZ International Conference, in the form of a speed-networking event. 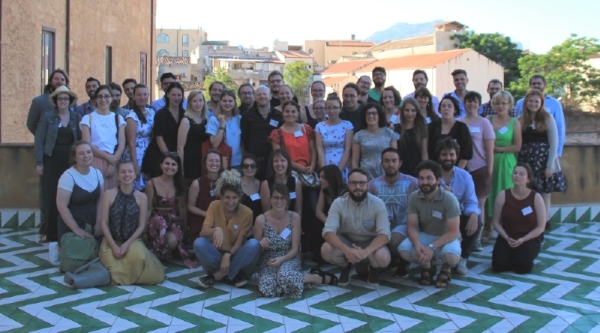 In November 2012 the Zooarchaeology Lab of the University of Sheffield (UK) organised the third PZAF meeting, while the fourth was held in June 2014 at the UCL Institute of Archaeology (London, UK), and the fifth in Tarragona (Spain) in September 2015, and the sixth in Toruń (Poland) in March 2017. 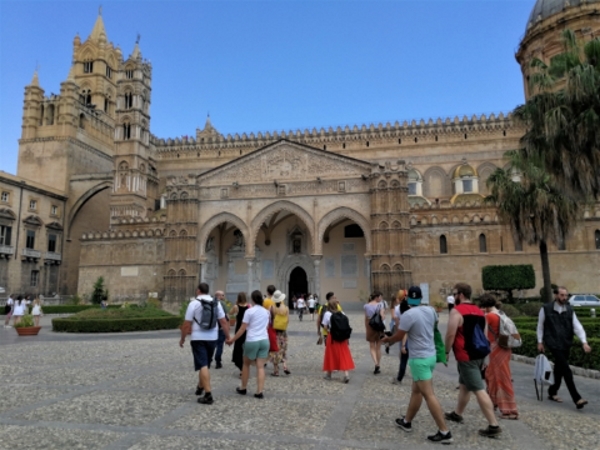 The last (seventh) PZAF meeting took place in Palermo (Sicily, Italy) in June 2018; like the previous editions of the conference, it was a very successful event, with over 70 delegates and 50 oral and poster presentations covering a wide range of topics and geographical contexts. The contributions presented at the 4th PZAF (London 2014) were published in the Papers from the Institute of Archaeology, UCL (1, 2, 3, 4, 5, 6, 7, 8, 9, 10, 11), an open access and peer-reviewed journal. The proceedings of the 6th PZAF (Toruń 2017) will soon be published in a special issue of the International Journal of Student Research in Archaeology (IJSRA), also an open access and peer-reviewed journal. The proceedings of the last edition of PZAF (Palermo 2018) will be published as a volume of the BAR International Series in early 2019. Updates and information are regularly posted in the PZAF 2018 Facebook page. This information has been contributed by Mauro Rizzetto, Veronica Aniceti, and Matteo Bormetti (last update: September 2018).